The Digital Land roundtable event hosted in November. Image courtesy of @psd. 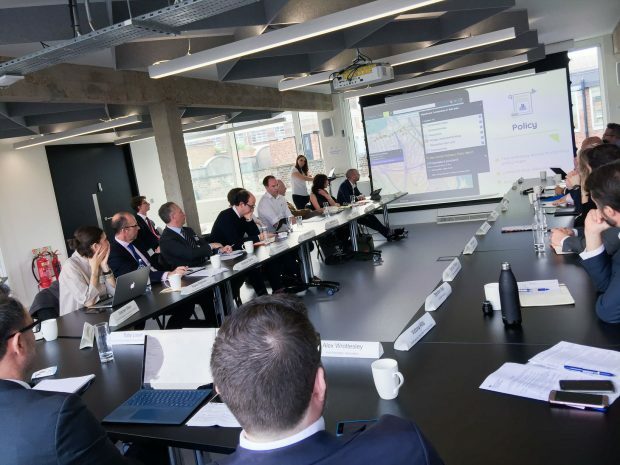 In November of last year, the Digital Land Policy team began work on the MHCLG PropTech mission, to encourage digital innovation to help the housing market work better. For anyone who isn’t quite sure what PropTech is, the acronym is used to describe any technology for the real estate space. We wrote a blog post reporting on what we learned from planning, housing and tech sector leaders at our roundtable event. This included some of the people making a difference through technology already, and how PropTech needs better data. The post also discussed parts of the journey to building homes that might benefit most from technology, such as finding more viable land for homes and the planning applications process and construction. This mission has picked up again over the last few weeks, as we consider the specific actions the government could take to support PropTech. We have recently welcomed Jess Williamson to the team as PropTech Strategist. This is a new MHCLG role focused on engaging and supporting the technology sectors around property, planning and construction. 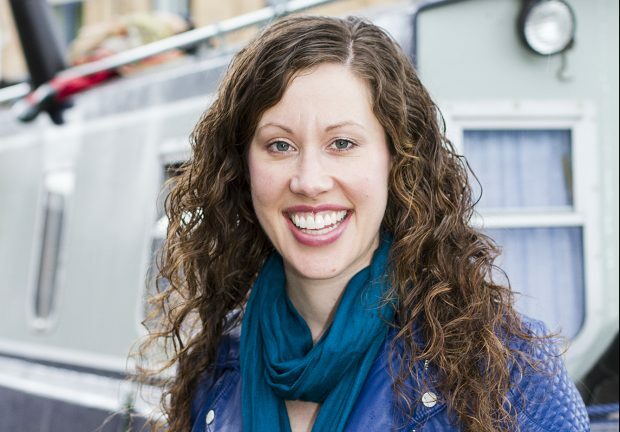 Jess previously spent 10 years in startup and investment roles, and having built startup accelerator programmes across 5 continents as a Director with Techstars, she is used to working on industry innovation with many different stakeholders. Jess Williamson (@jessinblue on Twitter) as described above. Jess has already been speaking to a wide range of technology companies, as well as organisations that have been investing in and supporting innovation across the housing sector. In particular, we are focusing on understanding where technology can be most helpful in bringing further transparency and enabling greater productivity in the home building journey (from planning through to construction). This is to ultimately get more houses built faster. We also want to support PropTech in helping other aspects of housing work better, including home buying and selling, and the private rented sector. In some cases, we have heard how technology can help the housing market move towards more efficient methods of construction, and how e-commerce style workflows can be brought into the planning and home buying processes. There are many more exciting PropTech companies to for us to meet, and we want to engage with future users of planning and housing technology over the coming weeks. This will help us to understand more of the current challenges and opportunities, and figure out the actions we can take to unlock additional value. We're continuing to work with partners across government to make land and planning data easier to find, use and trust. Other themes are beginning to emerge where we might help: building a stronger sense of community and purpose in the PropTech sector (where small and large players all have a part to play), catalysing adoption of new technology, and helping bring further investment and awareness to the housing technology space. An attendee's perspective at the roundtable event. Image courtesy of @GetLandInsight. We are always keen to hear what others think from across the planning and housing ecosystem, and about how government can help accelerate valuable planning and housing digital transformation. You can have your say by emailing the Digital Land Policy team, or stay connected to updates in this space by subscribing to the MHCLG Digital blog and following us on Twitter @jessinblue and @PeteLath.